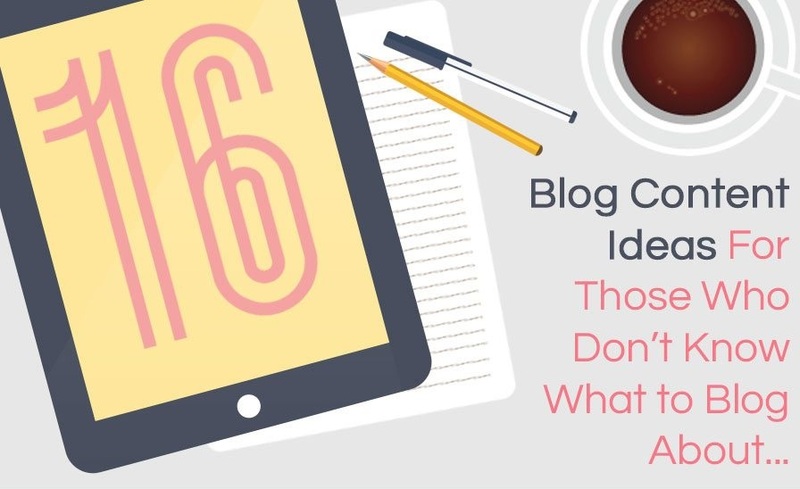 Are you struggling to come up with ideas for blog content? Need some help crafting posts that will resonate with your readers? Red website share 16 blog content ideas in this infographic.